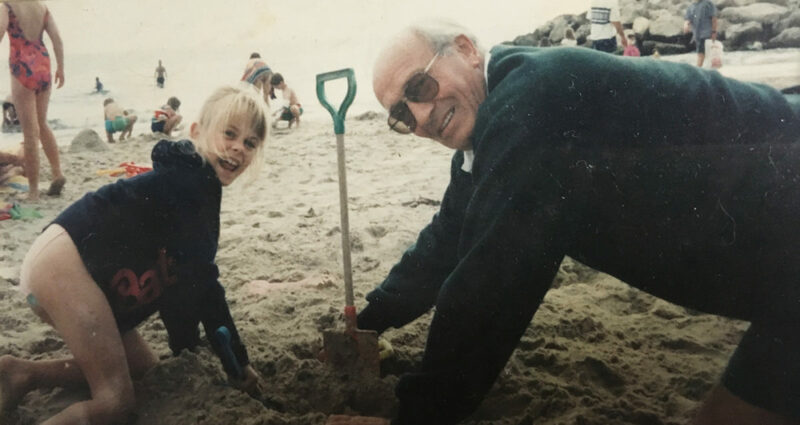 November 12th is a tough day for my family as it marks the anniversary of my grandad’s death. The pain is still heavy in my heart and I don’t imagine that will ever fully ease but that’s ok, because I have 13 years of glorious memories that I treasure and reminisce on. I will forever remember his nickname being Frank 2 Sugars, after his penchant for a decent cup of tea and his sugar preference being noted above his hospital bed. How his big belly made the best pillow during a hug. And how he used to babysit my brother and I, alongside our great uncle Ronnie, teaching us how to play card games in exchange for sweets or pennies – don’t challenge me to a game of Rummy. The joy he had at being a grandad and how he’d sit through hours of dance shows, plays, magic tricks and drink whatever god-awful mocktail my brother, cousins and I had made him. He’d spend hours digging us cars out of sand on the beach. And he’d stay over in our living room on Christmas Eve meaning we weren’t able to open presents until he woke up, preferably with a cup of tea waiting for him. 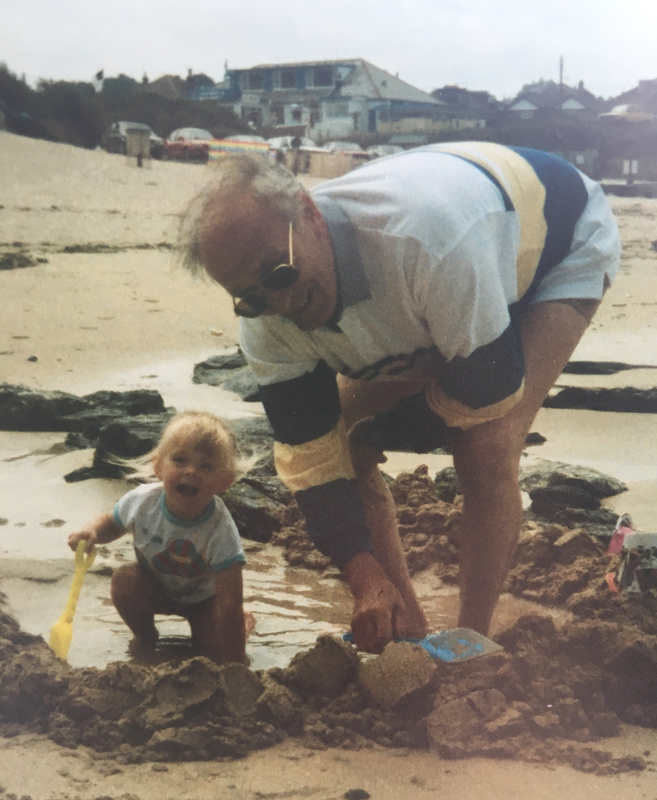 He taught us how to crab fish together at Mudeford Quay – something we still do to this day. 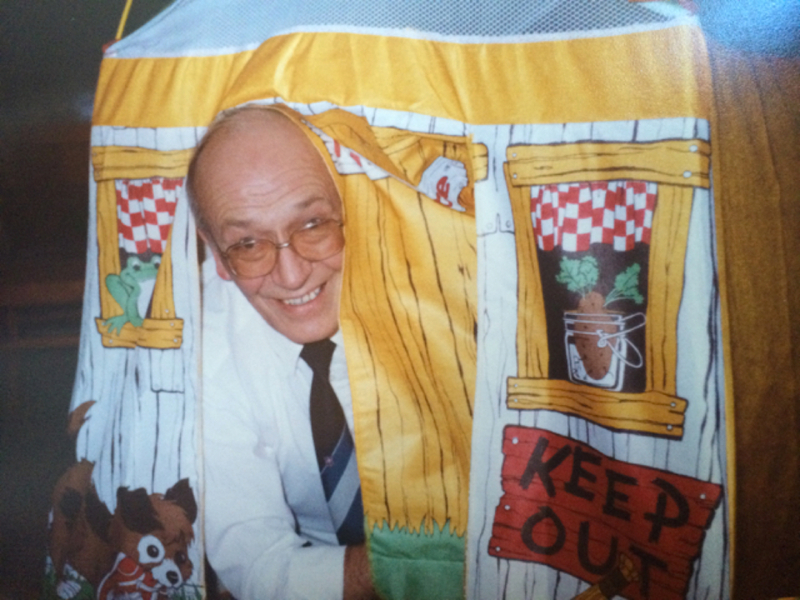 We used to holiday together in the caravans and then the chalets at Hoburne Naish Holiday Park. And when he was ill, he moved into our conservatory so he could be looked after and became a constant fixture round the dinner table. He had the biggest smile you’d ever seen. A voice I’ll never forget. And was the best grandad a girl could ask for. I adored him. I sometimes wonder what he’d think if he saw us all now. Whether he’d be laughing at the rain on mine and Al’s wedding day, proud of how I’m taking charge of my future, smile at all of the chaotic family days. I still, to this day, search out the brightest star at night and tell him I love him. He may not be here in person but he’ll forever have a special place in my heart.